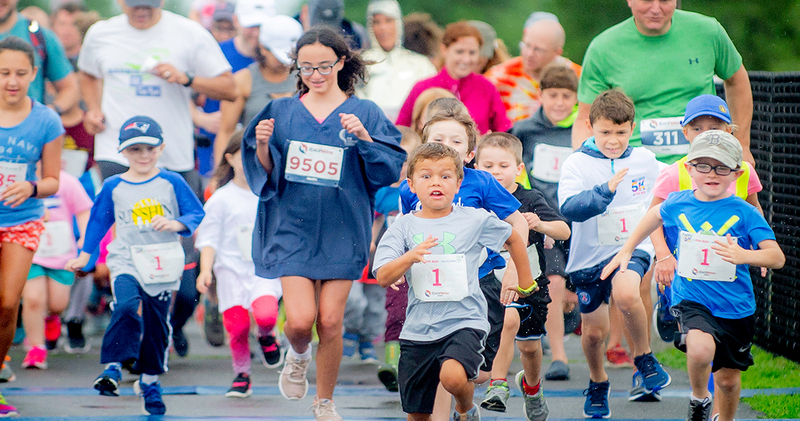 Join friends, family, and other Jimmy Fund supporters for the second annual Jimmy Fund 5K & Fun Run presented by Bayer. Choose between a 3.1-mile run, or a half-mile fun run, around Boston's Millennium Park, followed by a post-run celebration. Join us after the race for a celebration complete with food, drink, music, and games. The whole family will have a great time celebrating! 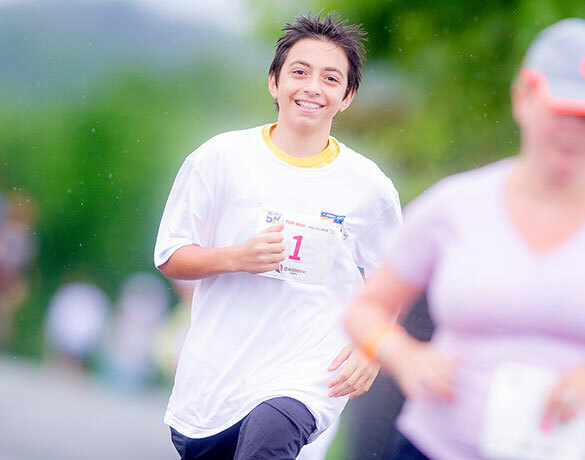 Join the Dana-Farber team as an individual and fundraise as you train for your race! Form a team of family, friends, or colleagues. 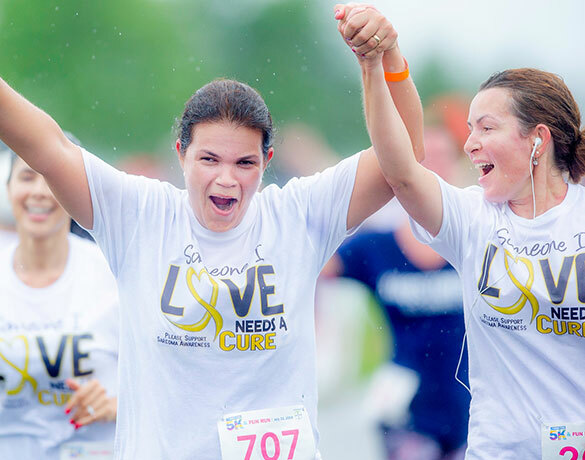 Fundraise and run together towards your shared commitment to conquer cancer. *Race entry contribution is tax deductible and will count towards your fundraising total; additional fundraising is optional and encouraged! Dedicated volunteers help guarantee a positive experience for runners. If you are interested in volunteering on event day, please join our volunteer contact list. Our sponsors help us focus on our goal: to conquer cancer once and for all. Learn more about how your company can support our event. Contact the Running Programs staff at 617-632-1970 or DFRunners@dfci.harvard.edu.